We have good news for our users in France! 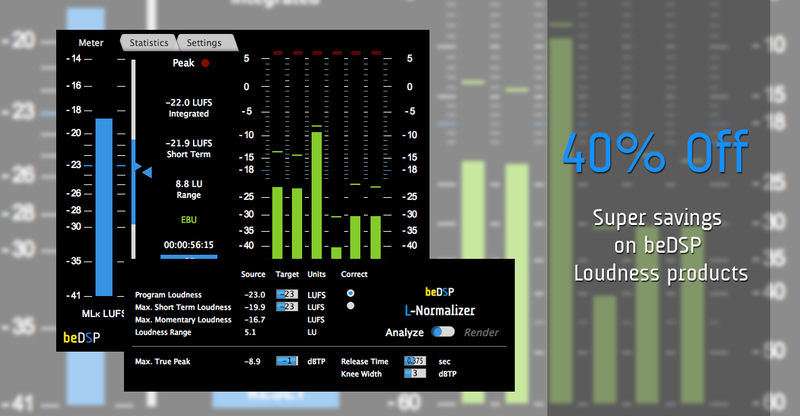 beDSP in collaboration with KR Home-Studio Magazine in France have put together a free light edition of ALM5.1 for its readers, alongside an article about Loudness. The readers have access to a download link and special serial number that will allow them to activate this version of ALM5.1 LE KR. You can find them in the July-August 2014 edition. 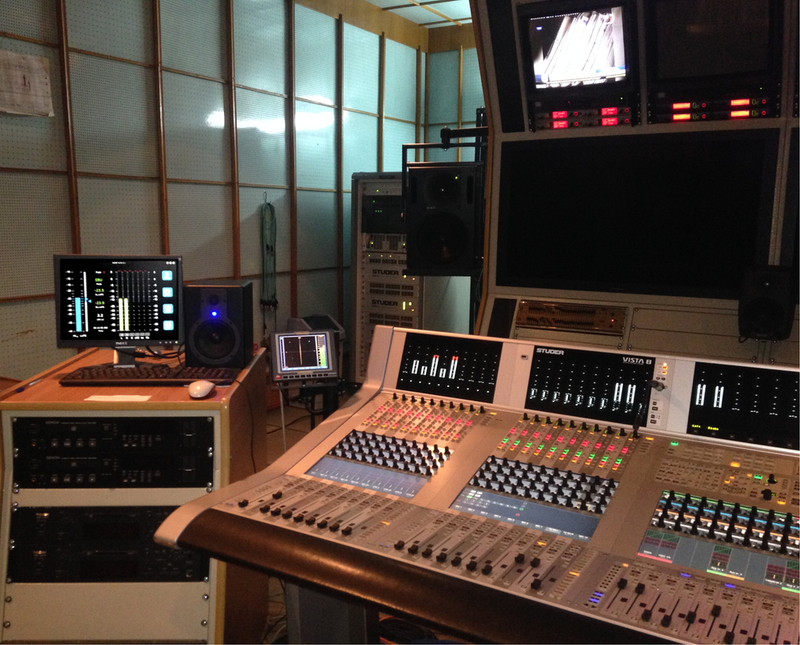 ALM 5.1 LE KR is key in your mixing workflow. 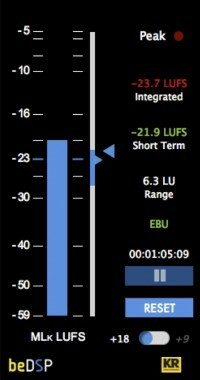 Based on the new ITU and EBU loudness standards, the plugin offers you full Loudness Metering for Mono, Stereo and 5.1 channel formats featuring measurements for Momentary, Short Term and Integrated Loudness, with Loudness Range and True Peak led indicator. Low CPU usage due to the plugin optimisation.